As synthetic diamond and natural diamond manufacturers, our range of progressive, bespoke solutions caters for the most specific of customer requirements. Shannon Abrasives is a supermaterials company supplying industrial diamonds into a range of industries including construction, mining, oil & gas and precision grinding. 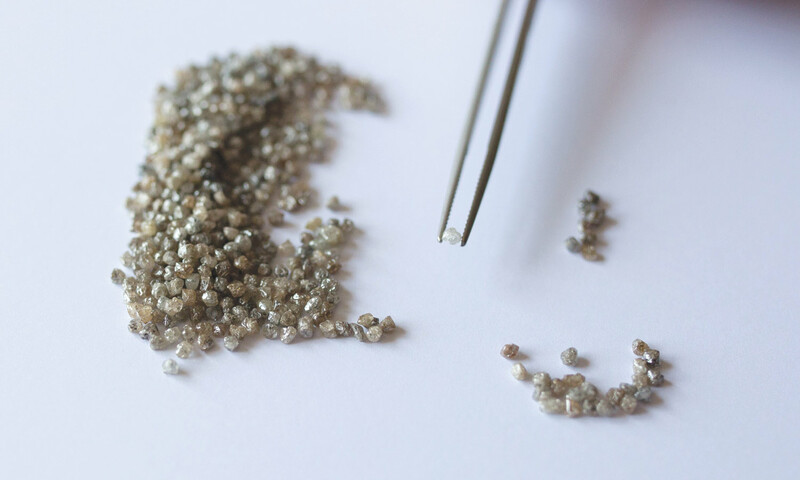 We offer a complete range of bespoke synthetic and natural diamond stones, powder and grit. As a leading polycrystalline diamond supplier Shannon Abrasives provides PCD material for cutting tools, PDC for drill bits, TSP for gauge protection and PcBN for machining ferrous materials. As industrial diamond manufacturers, our strength is in our responsiveness to the evolving needs of both our customers, the diamond tool manufacturers, and their customers in the Drilling, Construction and Precision Machining industries. 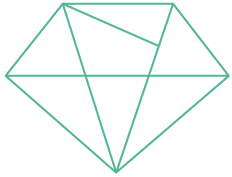 We’re happy to work with you to develop a diamond product tailored to your individual needs.